The other day on Facebook I saw a posting explaining the difference between garlic grown in this country or imported from China. The Chinese may harvest perfectly good garlic yet I prefer to buy as locally as I can and I read the short article with interest. It claimed that if the bottom of the garlic bulb is scraped and clean, it comes from China — the home grown stuff doesn’t look particularly neat and has the dried roots hanging on. 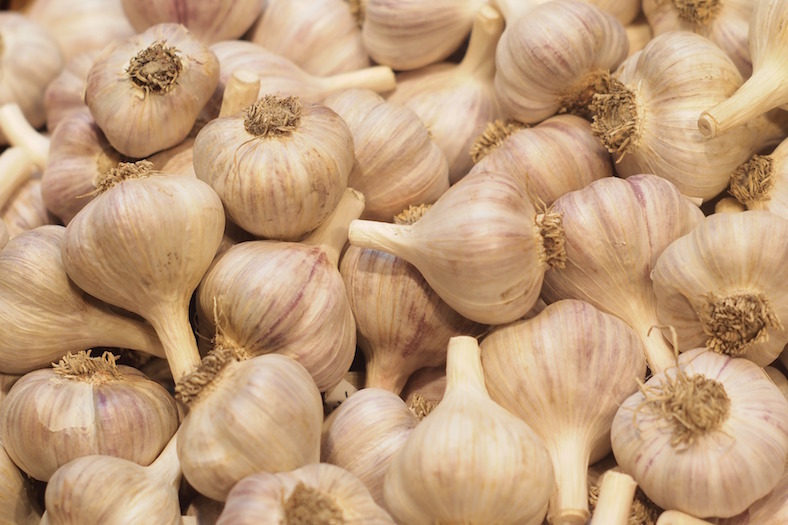 At the grocery store this afternoon, I saw a woman inspecting the garlic bulbs carefully and I assumed she had seen the same thing. It turns out she had no idea what I was talking about and the two of us laughed about the credibility of so much of what is available on the internet. I said that I had no idea if the garlic story was true, that the information could have come from anywhere and she agreed. As we went our separate ways, I noticed that we both chose garlic with the root attached. Just in case. Oops, apparently the posting that I saw was NOT credible.